Can you believe it, the year is almost half over!?! It’s time for that 6 month tax checkup. If you want to participate, please send us your latest check stub from work/retirement with year to date information. 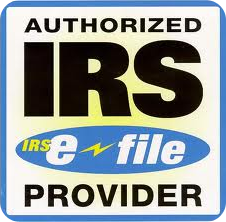 We will look it over and let you know how you stand on your 2013 income taxes. Please give us a call at 816-356-4500 if you need to make an appointment.